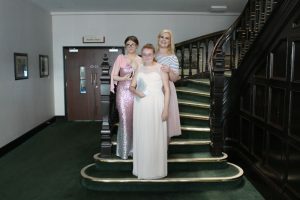 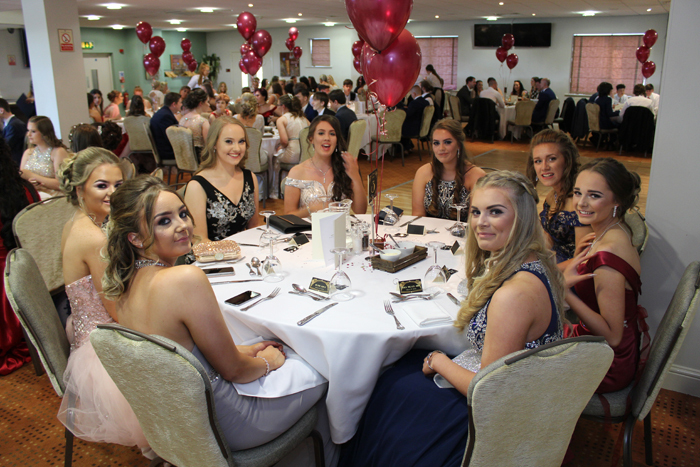 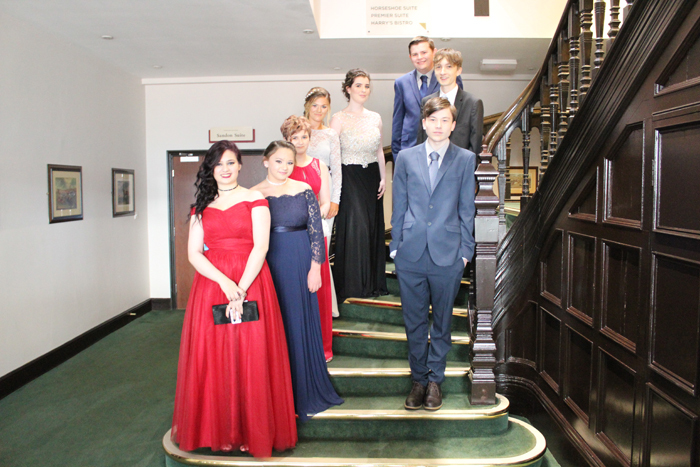 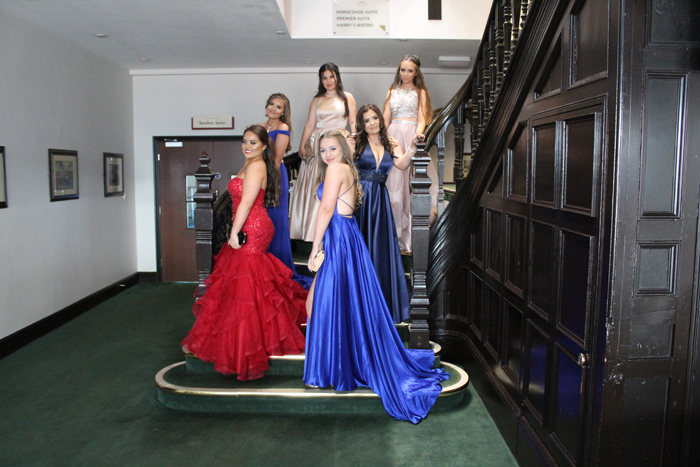 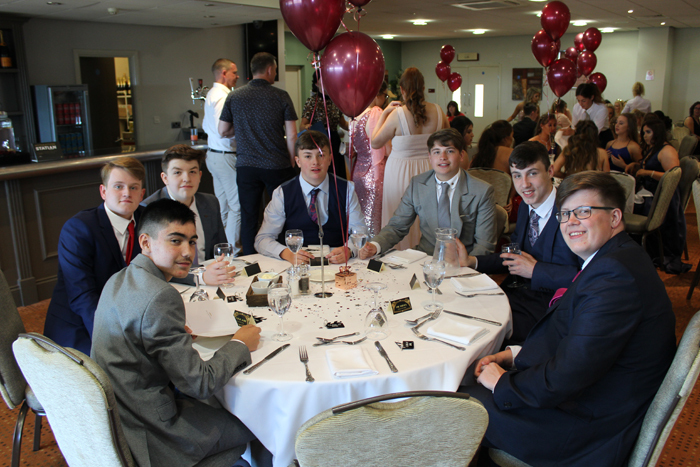 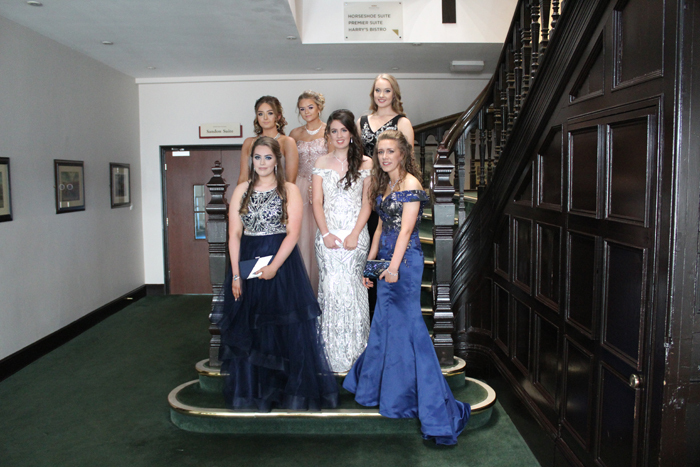 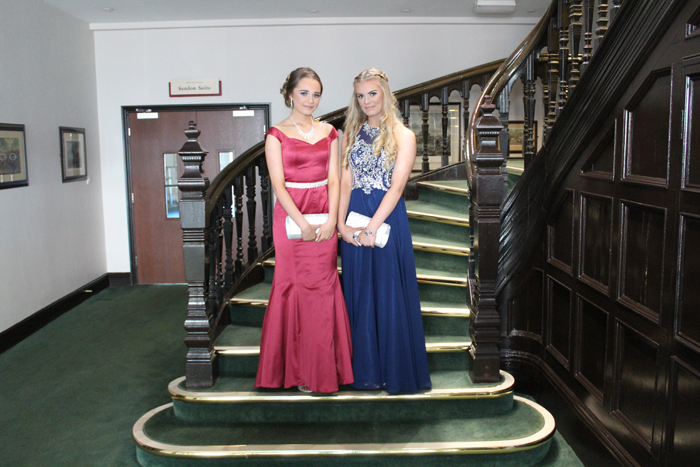 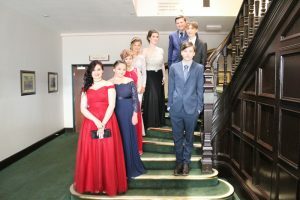 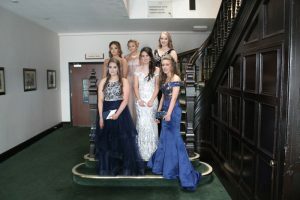 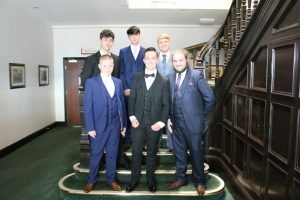 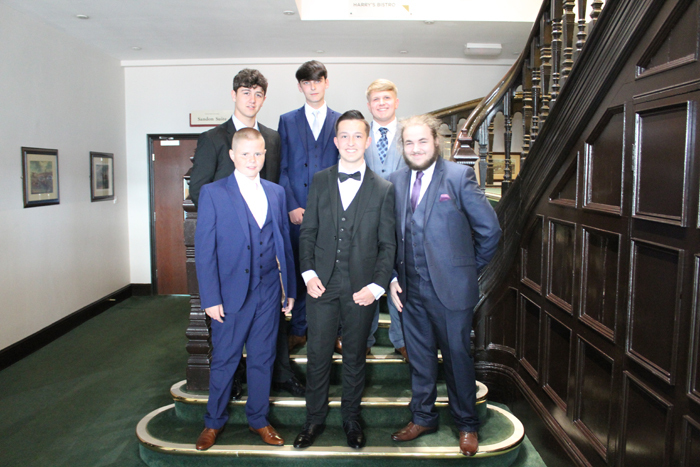 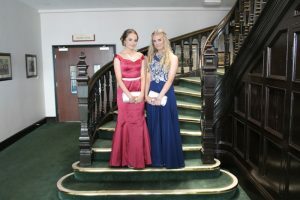 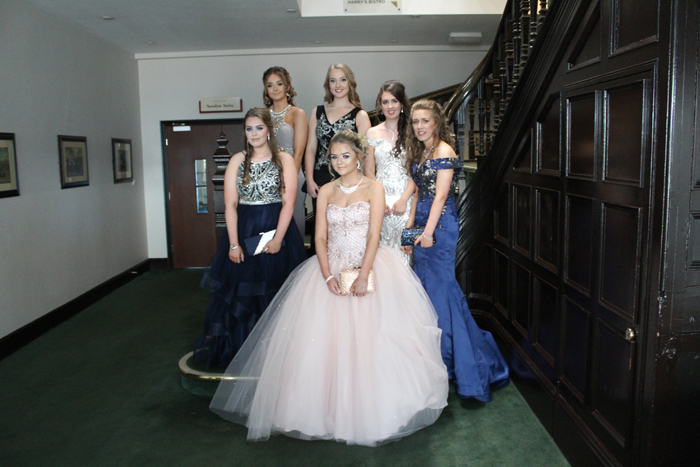 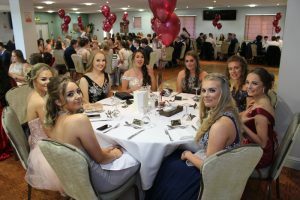 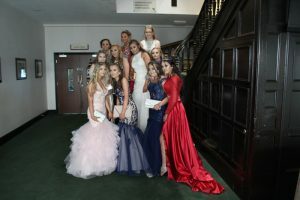 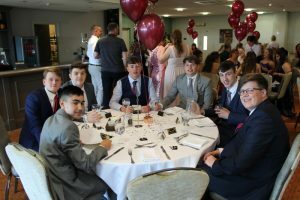 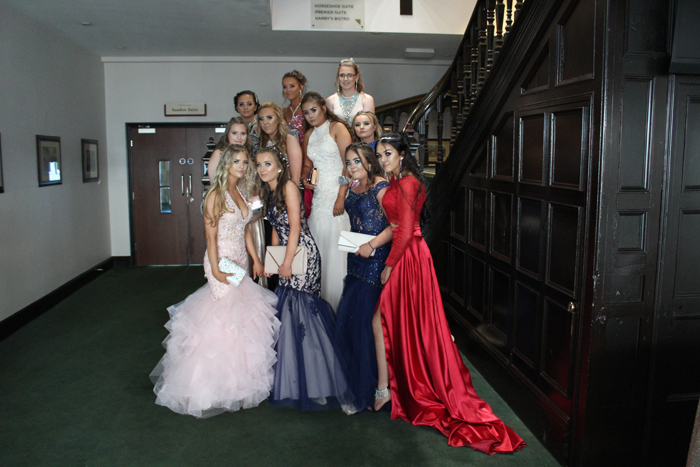 The Prom-goers of St Cuthbert’s Catholic High School, St Helens made a stylish red-carpet entrance to the Premier Suite at Haydock for their much awaited Prom Night. 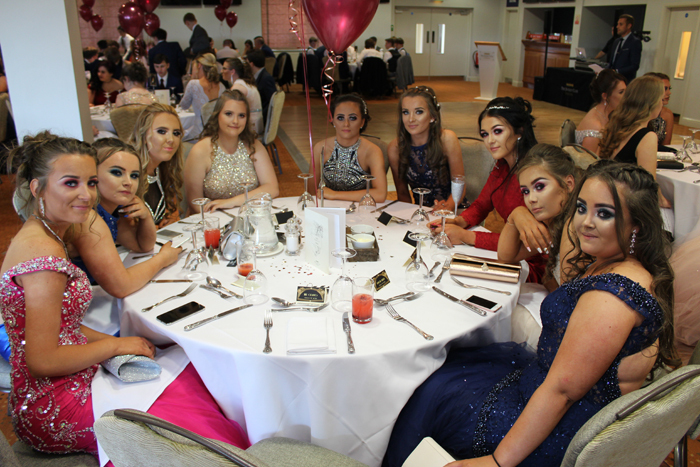 The pupils enjoyed the breath-taking views over the racecourse in what turned out to be an unforgettable evening for the young people. 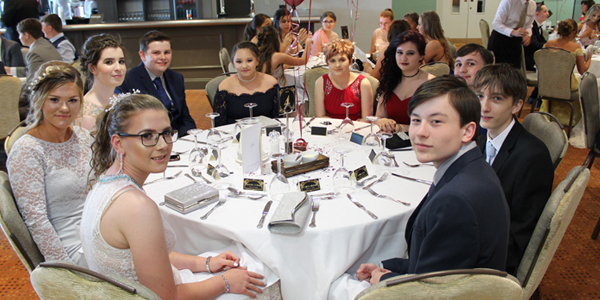 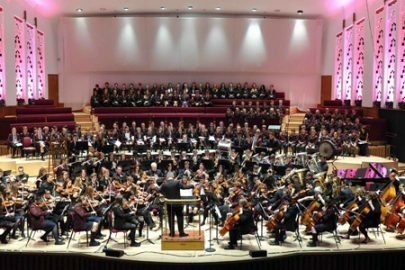 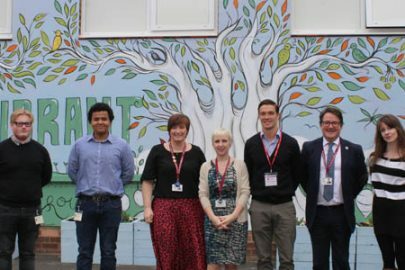 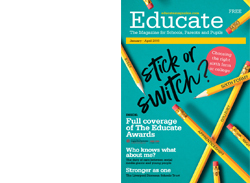 Students joined staff at the stunning location to let their hair down and dance the night away as they marked the end of statutory education with the glamorous get-together.